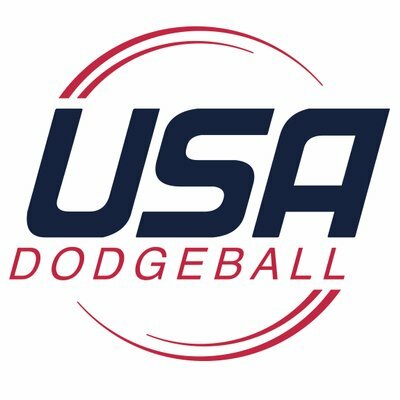 Here’s a few links to help you get started in purchasing dodgeballs. If you find a link to a cheaper set, please feel free to tell us about it at ncdadodgeball@gmail.com. 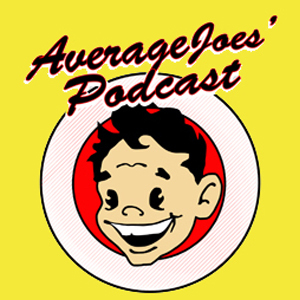 NCDA Rule 2.2.1 Dodgeballs – Ten (10) 8.5 inch diameter rubber playground balls are required. Extra balls are encouraged to have on hand in the event of a popped or bloody ball. 2.2.1.1 Standard Dodgeball – The Preferred Dodgeball that is primarily used shall be the Champion Sports PG8.5; a nylon wound, two ply, 8.5 inch diameter rubber playground ball, which is available in a number of wonderful colors. 2.2.1.2 Lack of Preferred Balls – If not enough Standard Dodgeballs can be supplied, other sufficiently similar dodgeballs may be used as long as they meet the requirements of [2.2.1]. 2.2.1.3 Ball Source – Each team is entitled to contribute half the number of dodgeballs used in play. If one team cannot supply their entitled share, the Host will be responsible for supplying the necessary amount for play. NCDA Rule 2.3.2 dictates requirements for Team Uniforms and Equipment. 2.3.2.1.2 Colors – Uniform colors should be comprised of some combination of black, grey, white, and the respective school’s colors. 2.3.2.1.3 Logos – School logos, school names, and original logos are permitted on the uniform. School logos or names used should be in compliance with the respective school’s licensing department. 2.3.2.2.1 All players should have numbers clearly visible on both the front and back of their uniform. 2.3.2.2.5 Captain and Assistant Captain Uniforms should be designated by a C or an A respectively. 2.3.2.3 Names – Last names and nicknames are permitted on the backs of jerseys. Nicknames should not be obscene. There is no specific style of uniform required, only that the end result meets the above specifications. Various teams have used styles including the basketball uniform, soccer jerseys, lacrosse pinnies, and the simple printed cotton shirt. Club Shirts are an interesting (and cheaper) way to promote clubs. For example, many teams have Club Shirts and Jerseys available separately, even using the Club Shirt as a small fundraiser.